According to Variety, director Andy Fickman (Race to Witch Mountain, The Game Plan) has been tapped to helm Paramount Players’ forthcoming family comedy film Playing With Fire starring John Cena. 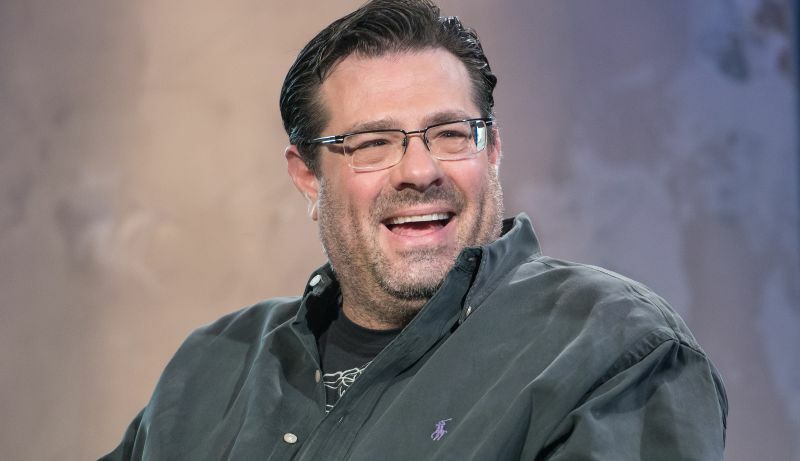 Fickman has also recently directed another family-comedy themed project for Sean Astin and Melissa Joan-Hart’s upcoming sitcom No Good Nick for Netflix. Playing With Fire is described as being about “a group of rugged wildfire fighters who meet their match when they rescue a trio of rambunctious children.” Cena is set to play one of the firefighters. Cena has already appeared in numerous comedy films such as director Judd Apatow’s Trainwreck, Daddy’s Home opposite Mark Wahlberg and Will Ferrell and this year’s Blockers starring alongside Leslie Mann and Ike Barinholtz. Cena will next be seen in action film Bumblebee, which is the sixth installment to the Transformers film franchise. He is also set to lend his voice in Robert Downey Jr.’s upcoming adventure film The Voyage of Doctor Dolittle. Matt Lieberman will rewrite the screenplay for Playing With Fire based on Dan Ewen’s spec script. The film will be produced by Broken Road Productions’ Todd Garner and Sean Robins with executive VP Matt Dines set to oversee the project for Paramount. The post Andy Fickman to Direct Paramount’s Playing With Fire Starring John Cena appeared first on ComingSoon.net.